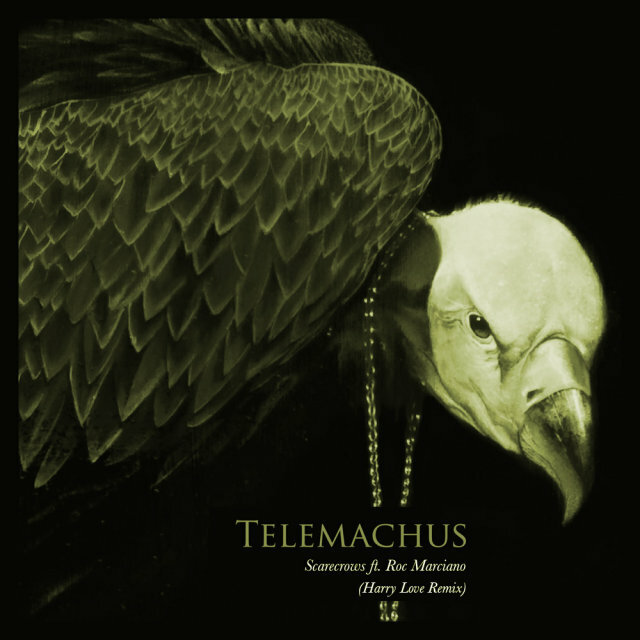 Fresh off getting the IKEA treatment, the Swedish furniture and horsemeatball hawker decking out the producer's studio, Harry Love has decided to rework the excellent Telemachus-produced and Marci-featuring Scarecrows. Check the video below before exchanging your email for the download. Did he trump the swooning original?